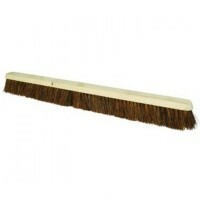 Silverline 993059 Broom Bracket Metal Features For use with 1 1/8in diameter wooden handl..
Silverline 617586 Decking Weed Brush Features Adjustable handle length 800mm - 1400mm. 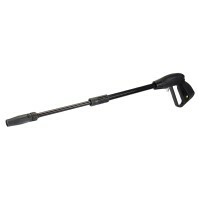 ..
Silverline Pressure Washer Spray Gun and Lance 165 Bar Features Replacement spray gun and..
Silverline 583266 Broom Bracket Plastic Features For use with 15/16in broom handles. ..
Silverline 969750 Hand Held Scrubbing Brush 203mm Features Size 203mm - 8in. 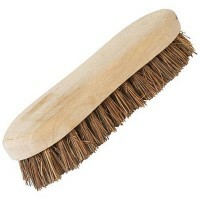 Rubber..
Silverline 794337 Hand Brush Stiff Bassine Indoor or Outdoor Use Features Size 279mm - 11..
Silverline 277870 Hand Brush Soft Coco Indoor or Outdoor Use Features Size 279mm 11in. .. Size 914mm - 36in. 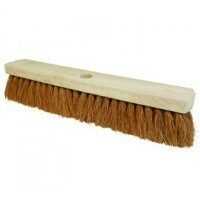 Heavy duty rubberwood with stiff bassine bristles. Suitable fo.. Size 304mm - 12in. 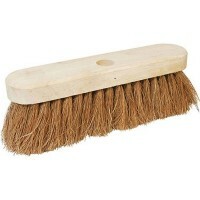 Rubberwood with soft coco bristles. 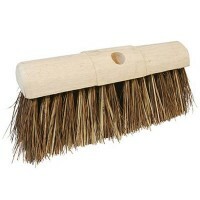 Suitable for indoor or out..
Silverline 783153 Broom Bassine Cane Saddleback For Outdoor Use Features Size 330mm - 13i.. 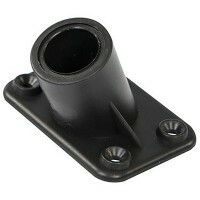 Size 914mm - 36in. 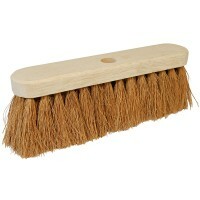 Rubberwood with soft coco bristles. Suitable for indoor or out.. Size 304mm - 12in. 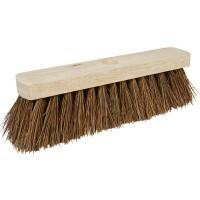 Heavy duty rubberwood with stiff bassine bristles. Suitable fo.. 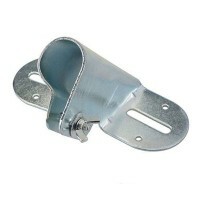 Size 254mm - 10in. 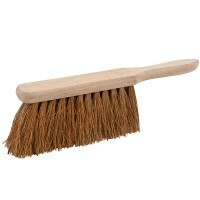 Rubberwood with soft coco bristles. Suitable for indoor or out.. Size 457mm - 18in. 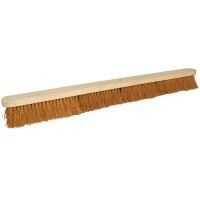 Rubberwood platform with soft coco bristles. 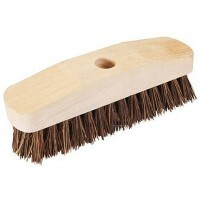 Suitable for indo..
Silverline 633813 Decking Scrub Brush 228mm Features Size 228mm - 9in. 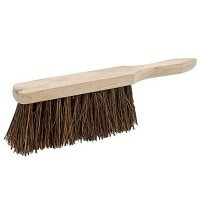 Rubberwood w..